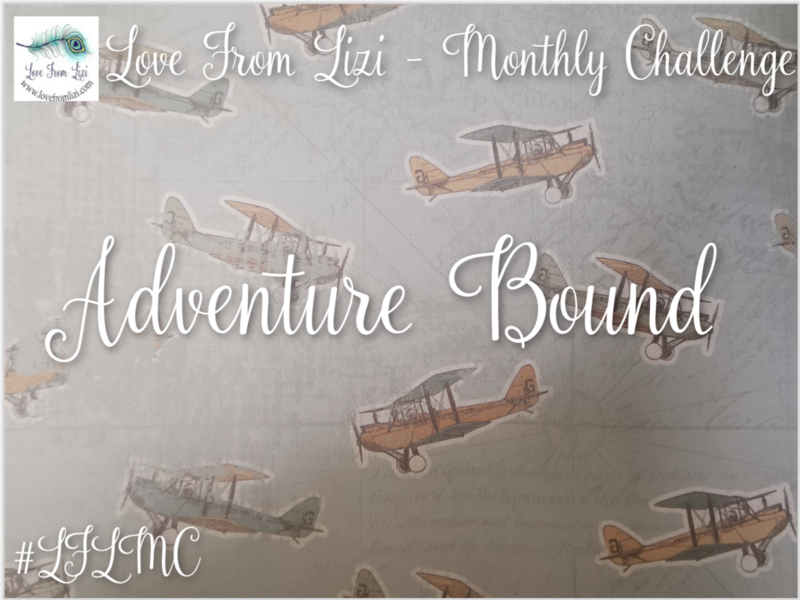 It's time for another challenge here at the Love From Lizi blog. 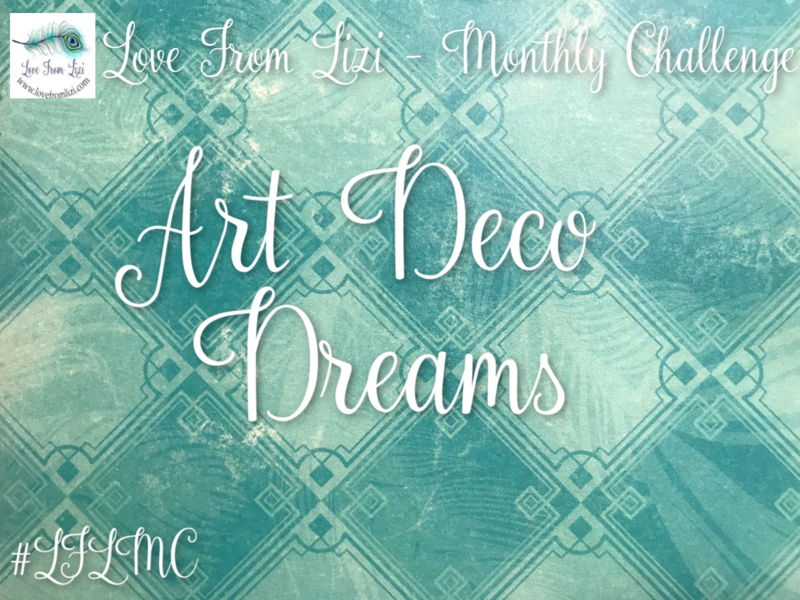 In line with this months kit the challenge theme is 'Art Deco Dreams'. 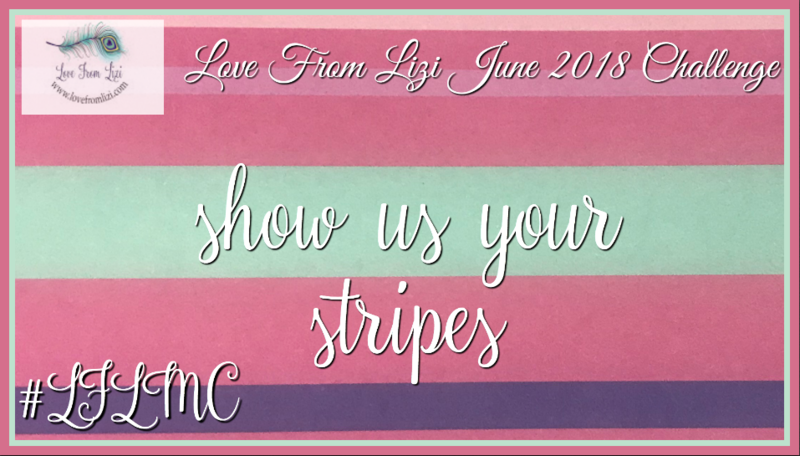 The design team have some examples for you below. 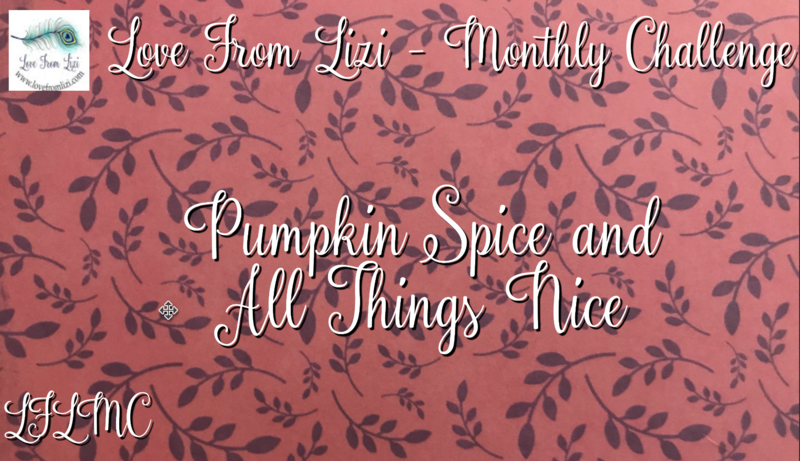 Happy October everyone - October is the time for the leaves to change colour, the weather to turn colder, one of the best celebrations in Halloween and of course Pumpkin Spice everywhere! 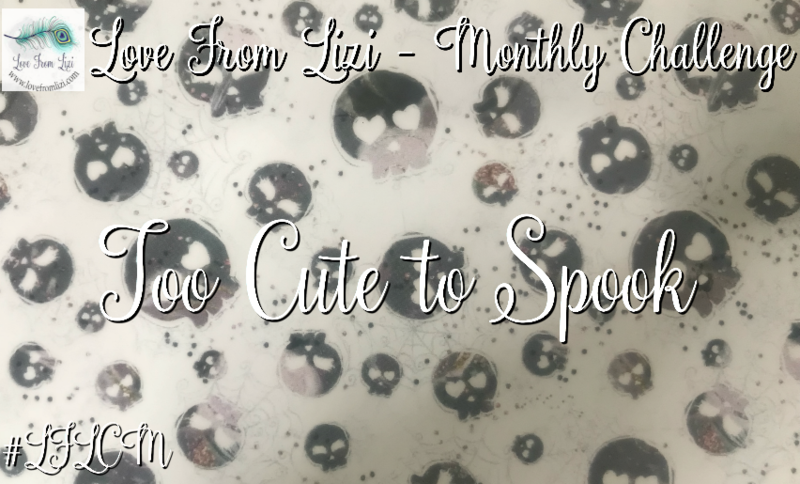 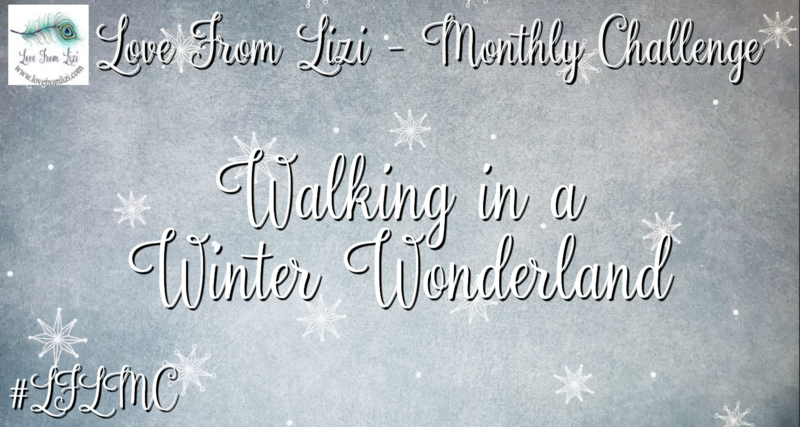 It's the first of the month and time for another Love From Lizi challenge. 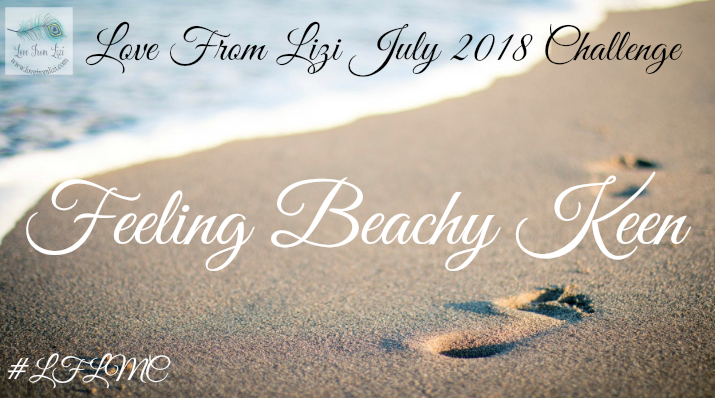 This month the warm weather has us feeling Beachy Keen and we can't wait to see your beach themed cards. 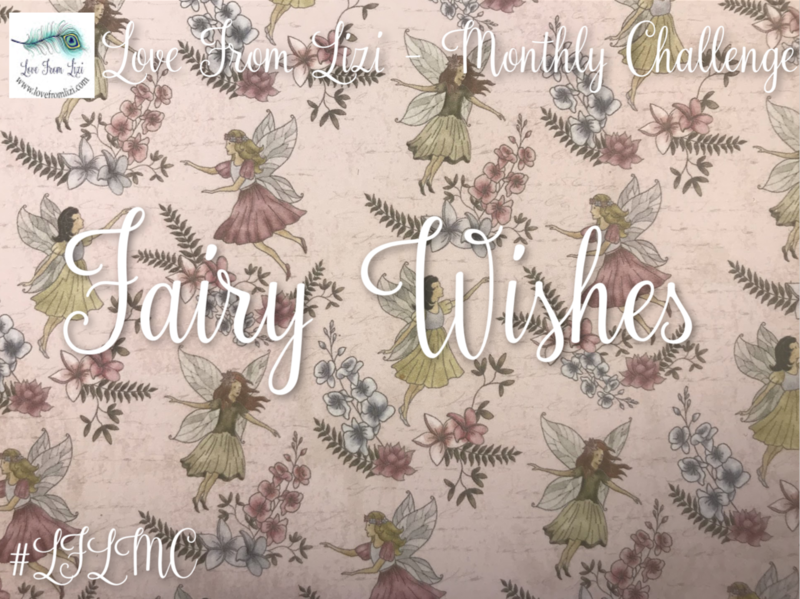 Thank you all so much for your participation in last months challenge. 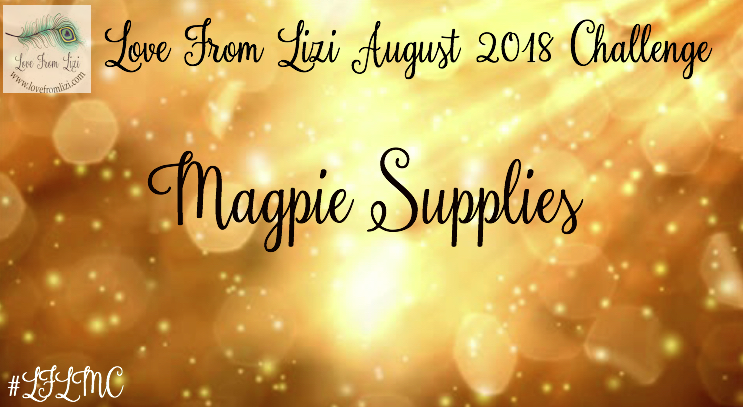 Scroll down to the bottom of this post to see the winning post.